ORIGINAL *** MissManeater deep V front cheeky scrunch bum high cut one piece swimsuit ***BRAZILIAN cut! 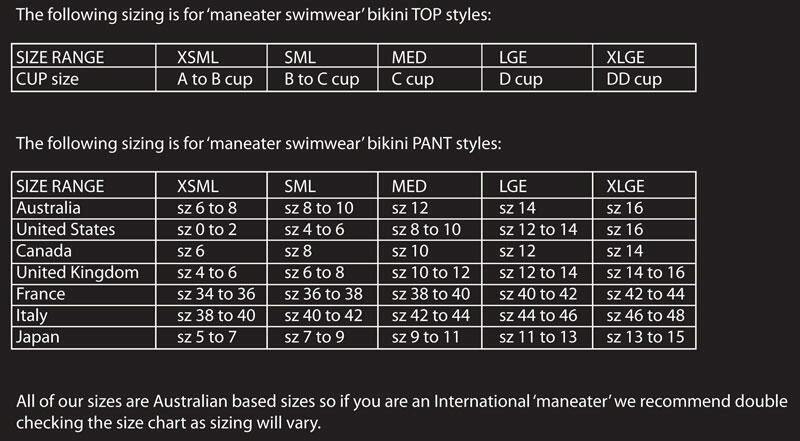 Choose from any colour you like.....we want you to STAND OUT from the rest.....wearing the BEST....'maneater swimwear'! This style is constructed from the highest quality RED wetlook spandex lined both front & back with BLACK lining.